Located in the far western corner of North Carolina, Fontana Dam is the tallest dam east of the Rockies . 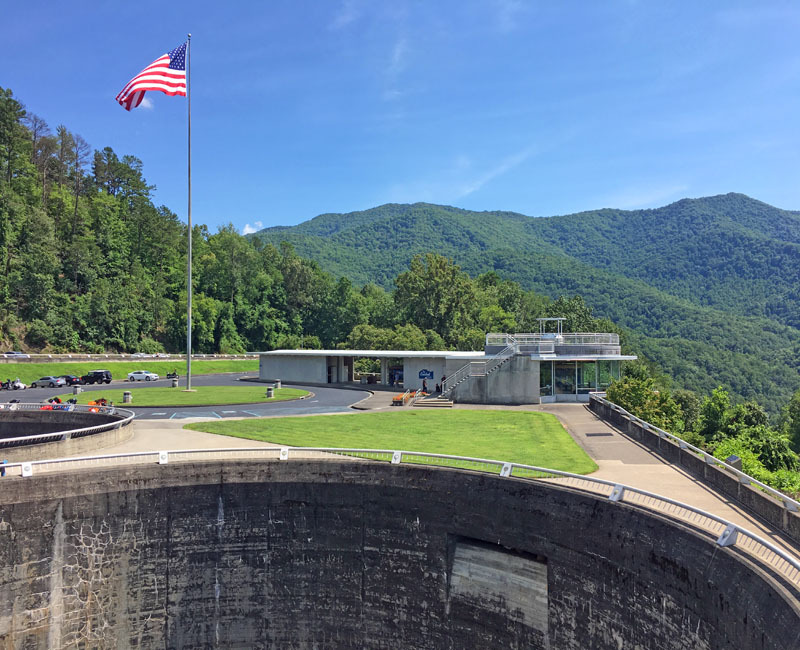 It was built in 1940s by the Tennessee Valley Authority in response to an urgent need for electric power during World War II. 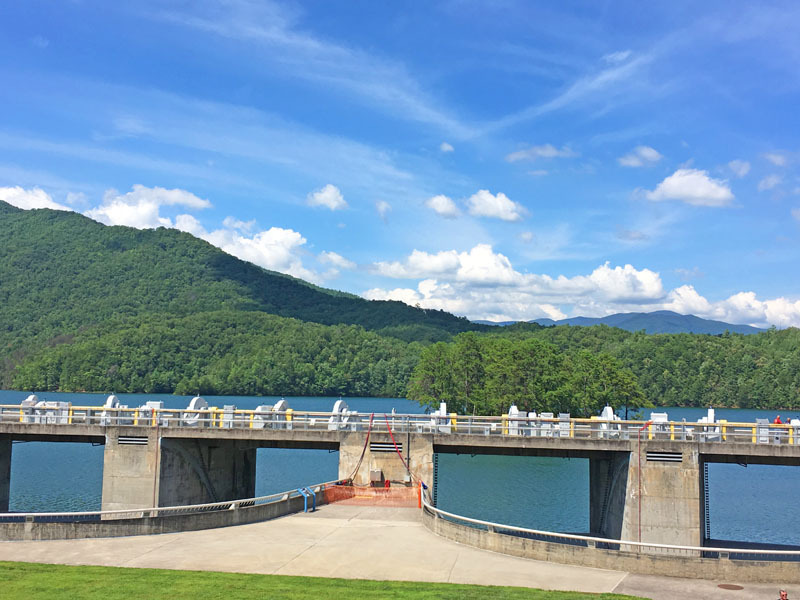 This dam is surrounded by the Great Smoky Mountains National Park, the Nantahala National Forest, and deep river gorges. Fontana ranks among the most beautiful dams in the world. 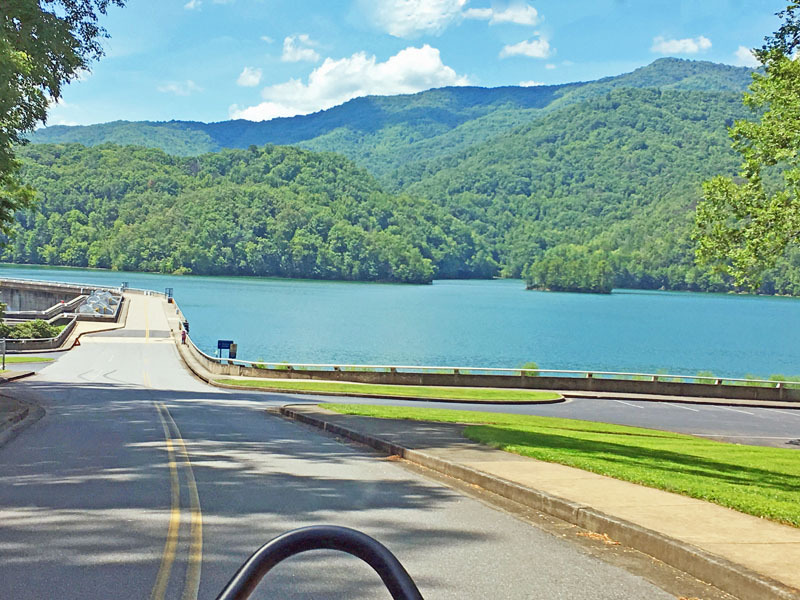 In addition to providing hydroelectric power and flood control for the region, the lake created behind the dam on the Little Tennessee River is a popular site for many kinds of outdoor recreation. One of our stop over view at North Carolina. As soon as we arrived at the dam we are welcome by this beautiful views. 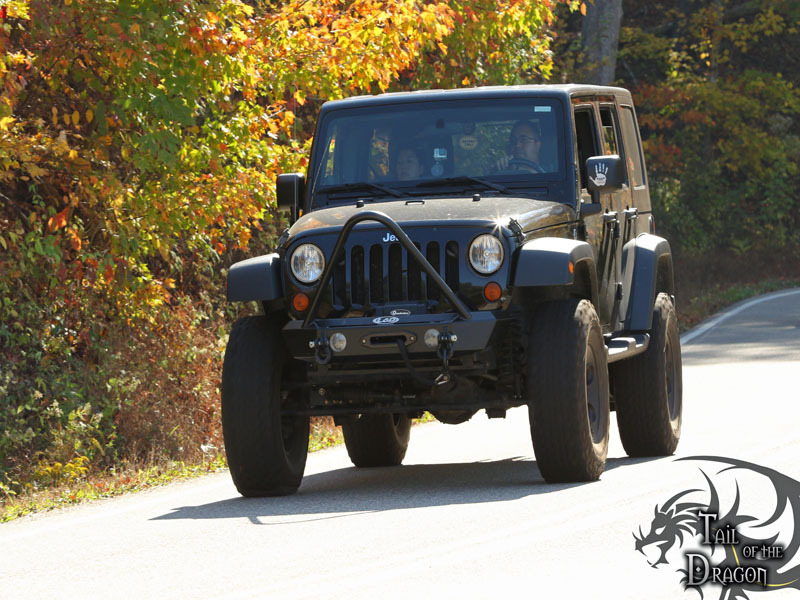 Although the Tail of the Dragon Road is a motorcycle and sports car heaven , our Jeep handled it pretty well. The Appalachian Trail which extends from Georgia to Maine , crosses Fontana Dam. Hope you enjoy this historic landmarks in North Carolina, feel free to share it and don't forget to follow us for more adventures. I've never seen a dam in real life. This seems like such a cool place to visit. I'd love to go there and see it for myself someday. Who would have thought that Dam can be a tourist attaction too. This area is known not only for the dam but also for the breath taking scenery and those who love a fun road trip. IT looks like the scenery is beautiful! I'm glad the trusty Jeep took care of you. 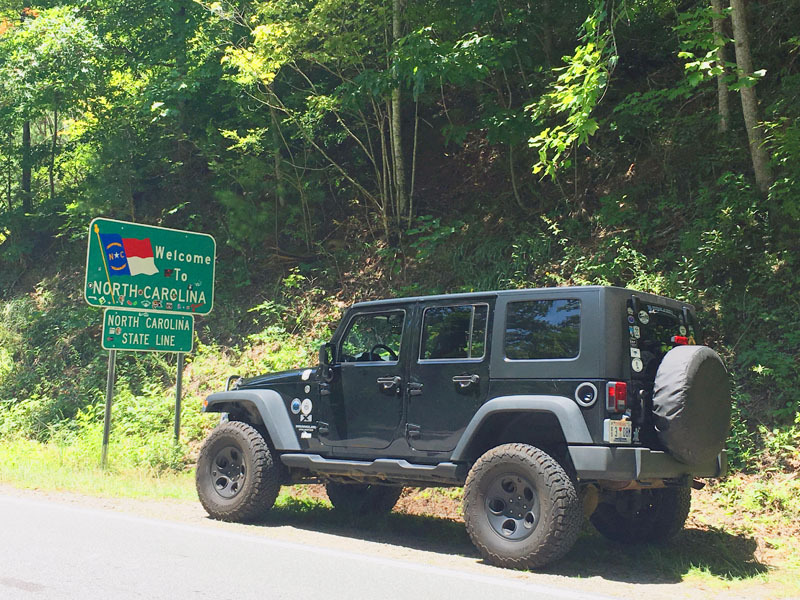 North Carolina is one state we haven't had the opportunity to visit yet. Visiting the Dam looks like it would be fun and it is a very pretty spot. 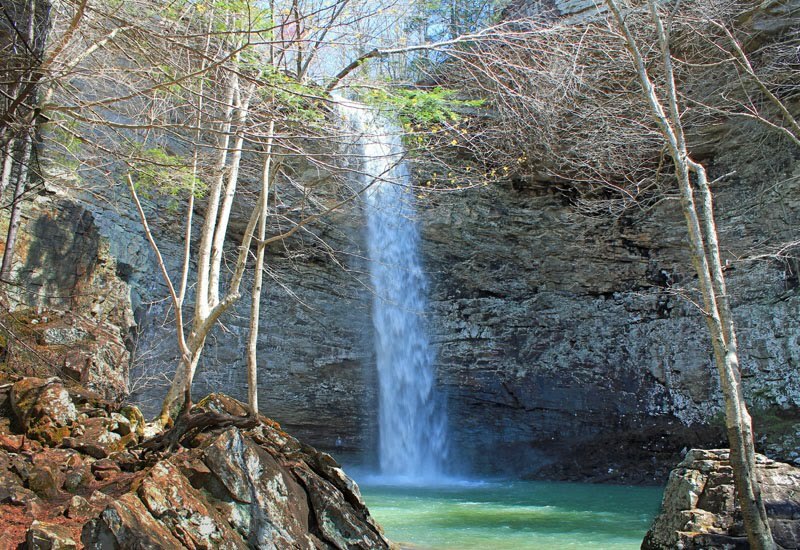 North Carolina is a beautiful and it is also hours away to Tennessee border. I highly recommend this two states as they both have similar beauty. Such a beautiful place and one I would like to bring my family to visit as I know my son would like the Dinosaur as he would call it and also the water just as much as I would. 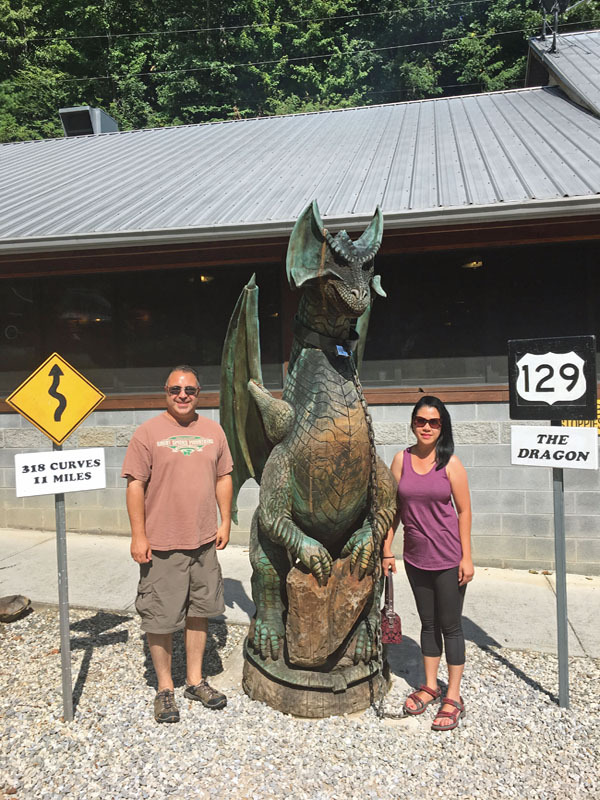 I think you are talking about the Tail of the Dragon Statue. This ride is quite dizzy but so much fun. Don't forget to smile and wave as you pass the photographer every miles away. This looks like such a fun adventure, the scenery is gorgeous. I've always wanted to visit North Carolina. 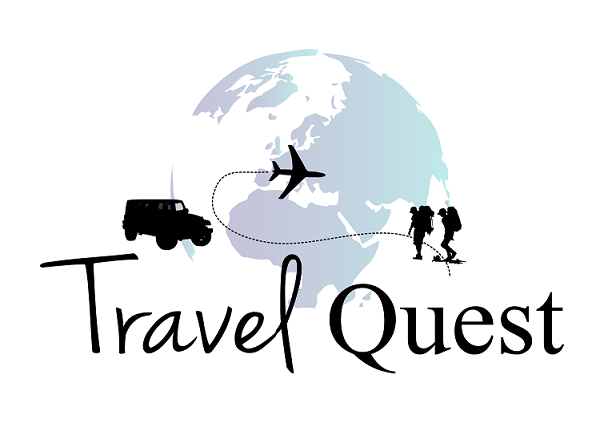 I have to add these landmarks when I start planning my trip. I hope you will be able to bring your happy soon and Iam sure you all wil have a great time here. How beautiful is that place!!! WOW! I would travel there all the time if I lived closer to it! What a great place to take a day trip to. You can enjoy the scenery and maybe have a picnic! I never knew there was such an amazing Dam east of the rockies. If I get down to North Carolina i would love to take in those great views. We have some family in NC and I hear that it's such a beautiful state. I would love to check out this dam. It sounds like a wonderful destination! What a fun adventure! This area of the country is one I have yet to visit, but your photos of the gorgeous landscape has me wanting to change that sooner rather than later. This is such a stunning area! I love going to places like this. We have family in North Carolina so we might have to go here the next time we visit! 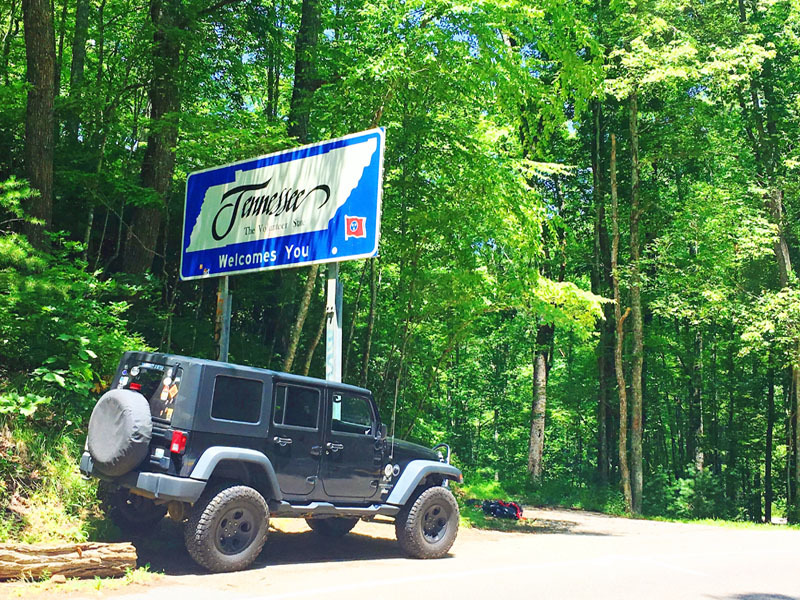 We should plan a road trip here someday soon! It's such a beautiful place and it's definitely worth going to. I love the view, it's simply breathtaking! You should also don't forget to stop by to Great Smoky Mountain bot North Carolina and Tennessee side it is breath taking esp on fall season. What a cute dragon statue! Definitely sounds like a neat place to visit, and that's neat that there is a trail you can walk along over the dam. Very scenic! 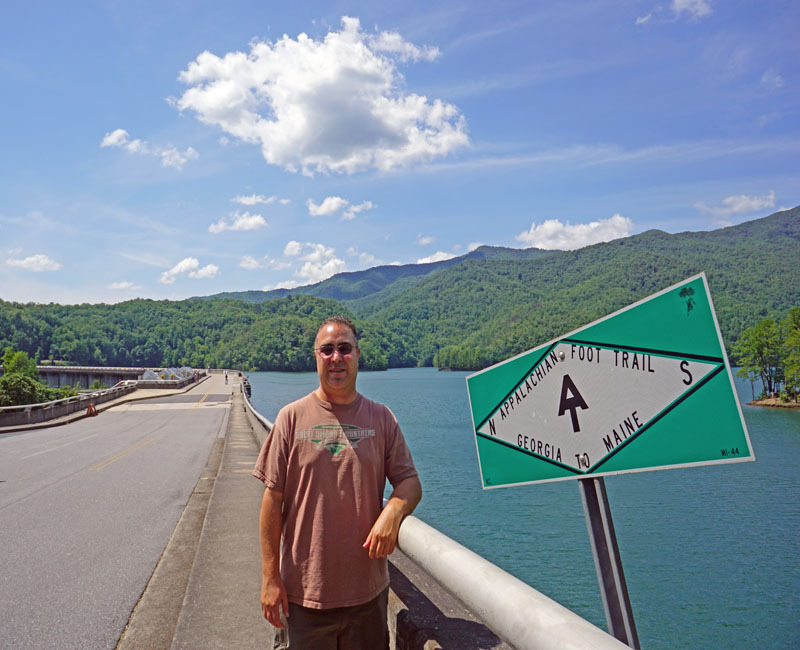 I have been to North Carolina quite a bit but I have never visited the Fontana Dam! 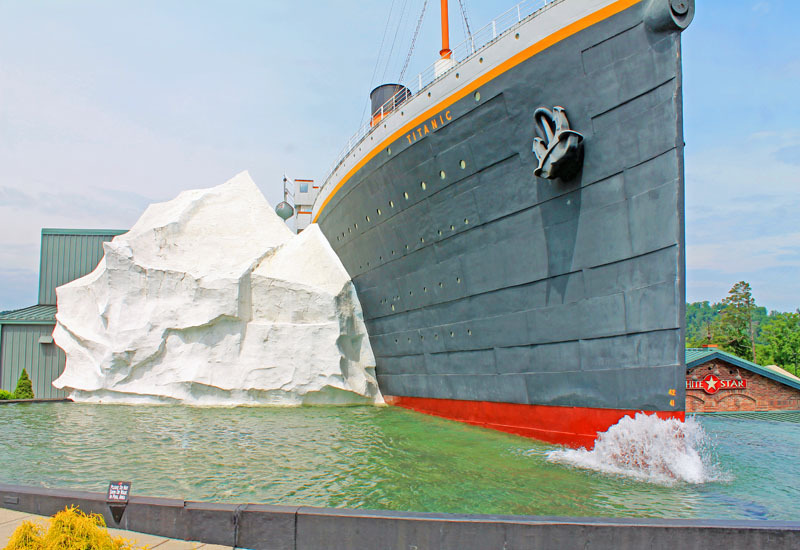 I need to check this out the next time I go! We actually live not too far from Fontana Dam and have never visited. It's beautiful, I am definitely putting it on my travel list. I hope very soon you will be able to come and visit. 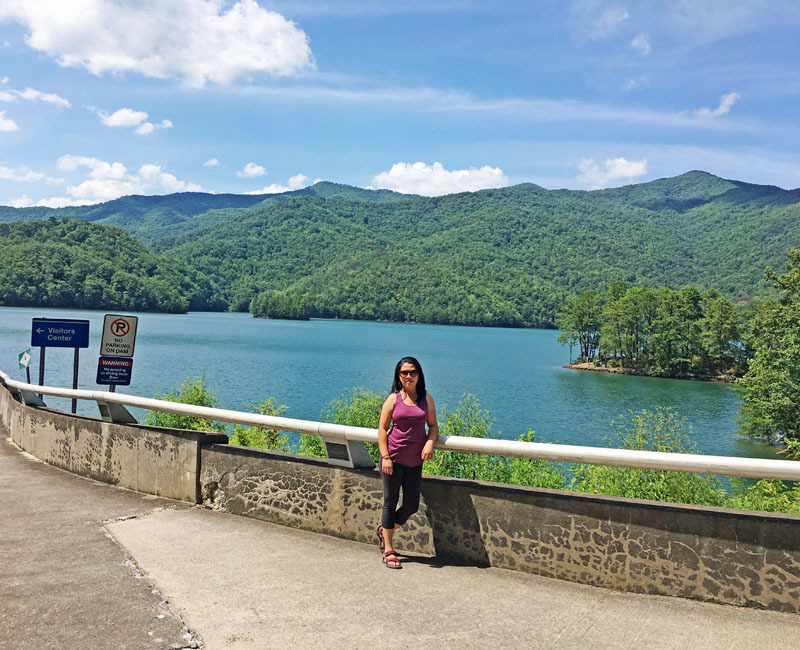 There is so much things to do and scenery to see in this area..
We went to North Carolina briefly after white water rafting. We only went to Canton and did not explore. I wish we could have went on this dam. I believe this is on the other side of the Smokies. The view will take your breath away. It is always fun to go on a road trip. I haven't visited North Carolina in ages. It's such a beautiful area. 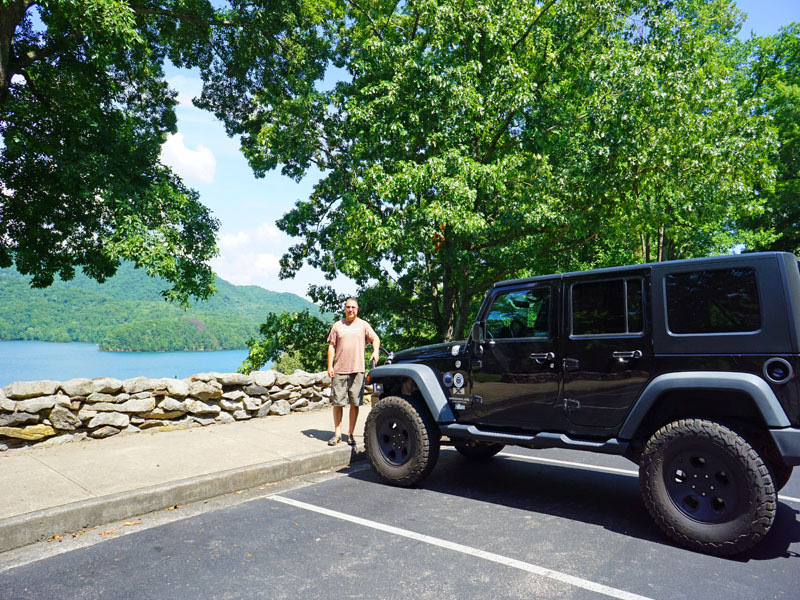 Looks like you and your family had a wonderful time at Fontana Dam. Oh, wow! What a beautiful place. I've never been to North Carolina before. Thanks for sharing! What a fun adventure! I haven't been to North Carolina in years but would love to visit again with my daughters! 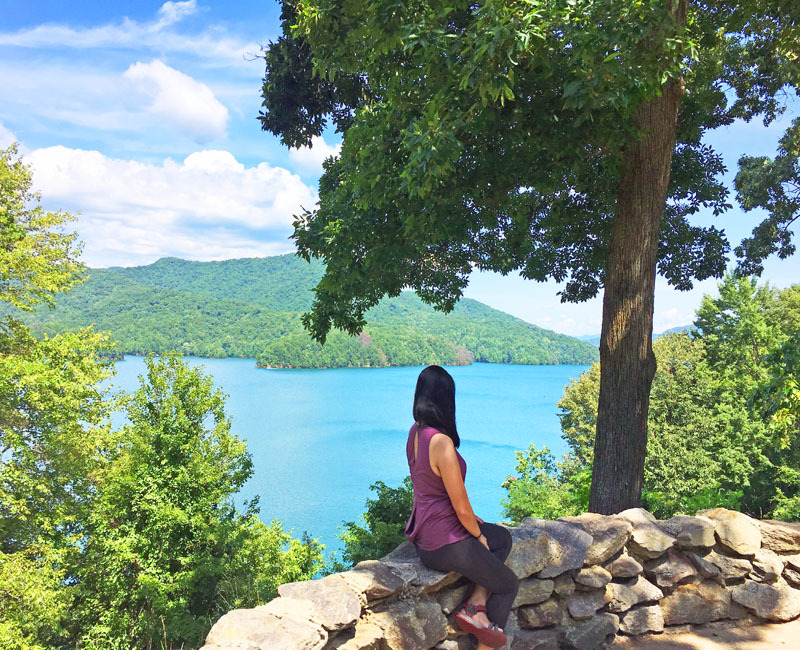 North Carolina is one of the prettiest states that I have ever been to! I haven't been in several years! I would love to go back!